Comments: And show the season begins with new hopes, dreams and a renewed sense of optimism. And I’m just talking about the pies. 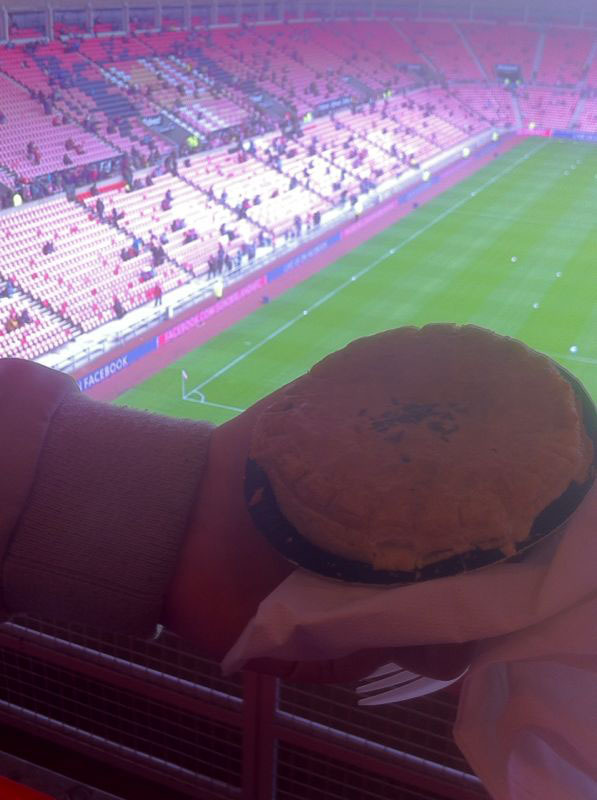 One of the great away days for pie filled delights, Sunderland started the season with a fine performance on the food front. On the pitch the Black Cats lacked any bite in the final third, probably down to the fact it was being used to scoff down the excellent pies. 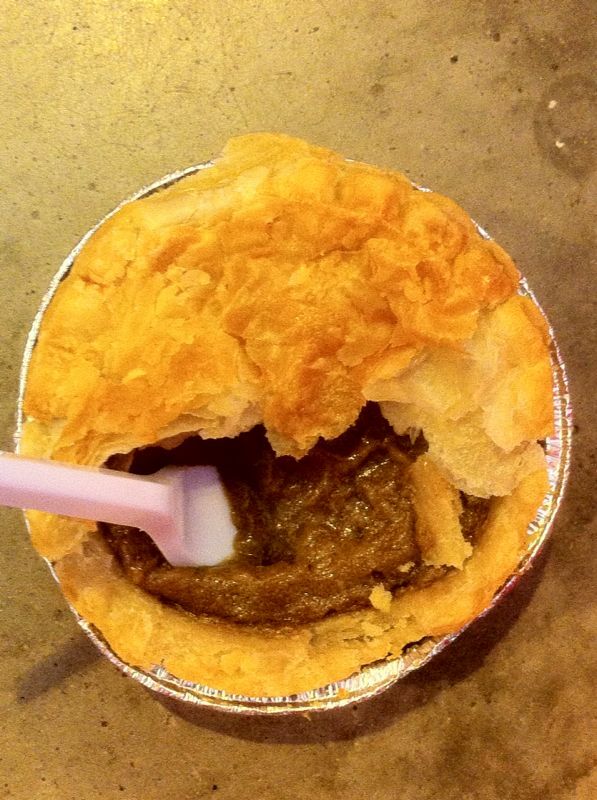 Both Balti and Steak were cracking- pastry great, filling wholesome, seeds thrown on top check. My Dad’s steak and ale ACTUALLY tasted of ale, hints of hoppy goodness came throw the pooy colouring to give a robust, varied flavour from the usual. Not only did Fulham complete an epic smash and grab win (one shot, one goal…from a corner) but we ate all of Sunderland’s nice pies so a fine start to the season.